The master’s-level apprenticeship will see an initial intake of 30 Barclays employees study for an MSc in Business and Strategic Leadership. The two-year scheme will allow candidates to gain a master’s-level qualification whilst working and earning, to help further their career, increase potential earning power and become future leaders within the business. Professor Lynette Ryals, Director of Cranfield School of Management, said: “We are delighted to have been chosen to partner Barclays on its master’s-level apprenticeship. 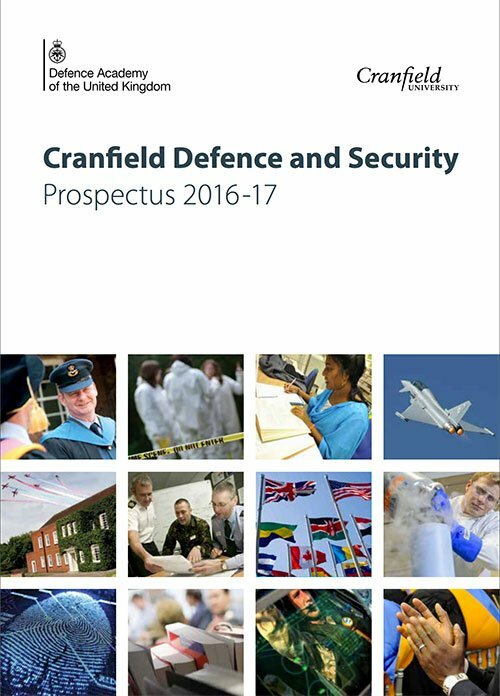 At Cranfield, we pride ourselves on staying close to business, both by preparing our students for the world of work, and through working closely with world-renowned organisations to tailor our educational offering to their specific needs. As well as working on modules such as Organisational Behaviour, Strategy and Finance, apprentices will be able to learn vital on-the job skills that will equip them for senior leadership roles within various sectors of the business. Additionally, apprentices who successfully complete the programme will achieve CMI Chartered Fellow Status.